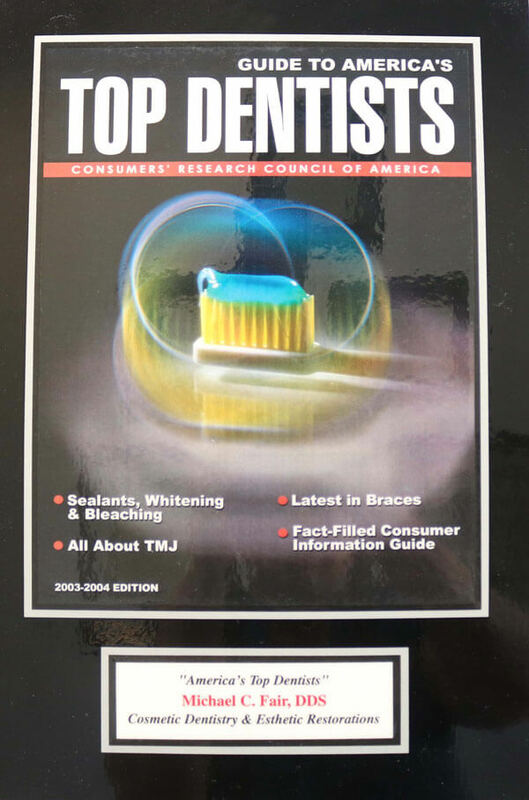 Michael C. Fair, BS, DDS, has been a dentist with more than 40 years of experience since graduating with a Doctor of Dental Surgery from The Ohio State University’s School of Dentistry in Columbus, Ohio. Dr. Fair also earned his undergraduate and postgraduate degrees at Ohio State. Dr. Fair continued his education serving as a Colonel in the United States Army as a Brigade Dental Surgeon. 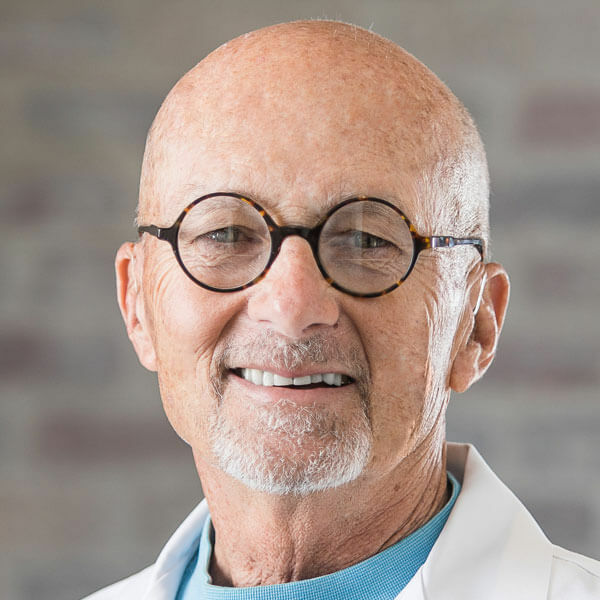 He has studied at prestigious institutes for advanced dental studies, studied clinical advancements at the Midwest Implant Institute and the Academy of Laser Dentistry, and Dr. Fair has been a member of the internationally-esteemed Pierre Fauchard Academy for more than 20 years. Dr. Fair’s passion for dentistry even runs in his family: his son, Michael Jr., and his daughter-in-law are dentists as well. 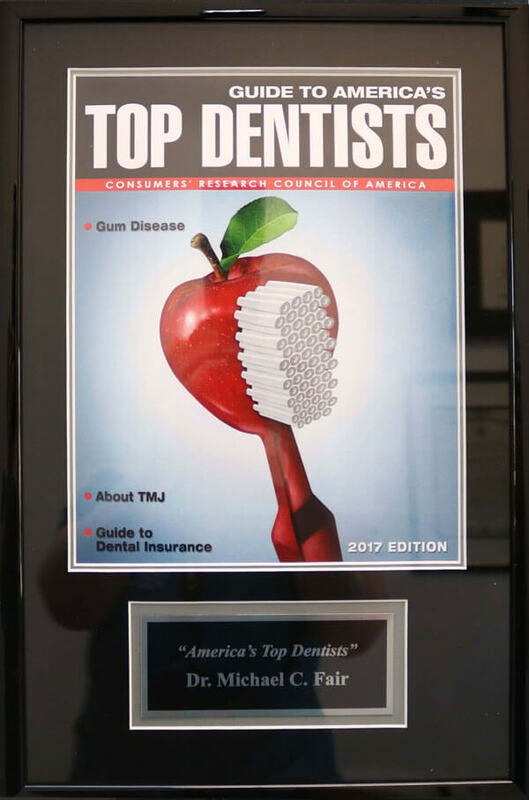 In addition to his practice, Dr. Fair has been the past chairman of the Columbus Dental Society Peer Review Committee, and he is recognized as a lecturer and clinician throughout North America on topics concerning sedation, implantology and reconstruction dentistry. He is also a member of the American Dental Association (ADA) and the Arizona Dental Association (AzDA). Outside of the office, Michael C. Fair enjoys competitive golf, scuba diving, mountain biking, aviation, practices martial arts – he has a second-degree Black Belt – and he helps out in the community. He also enjoys spending time and traveling with his beloved Lorri.